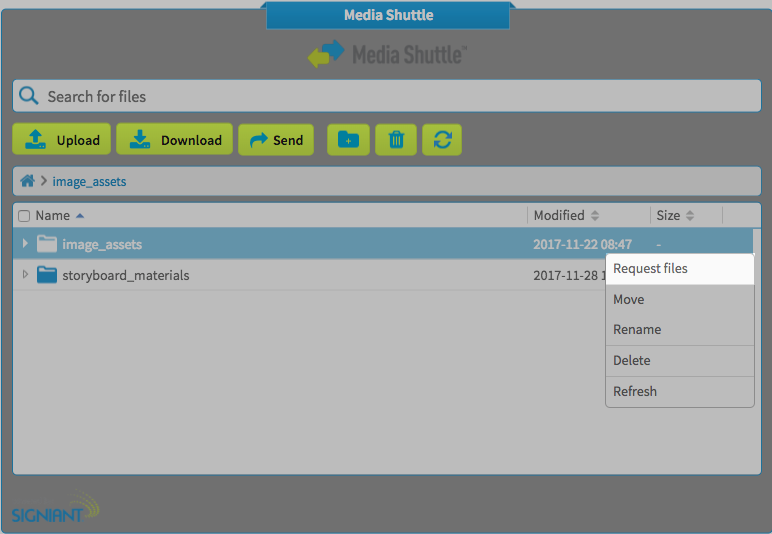 In the December 5, 2017 release of Media Shuttle, we've added the ability for share portal members to request files between users. 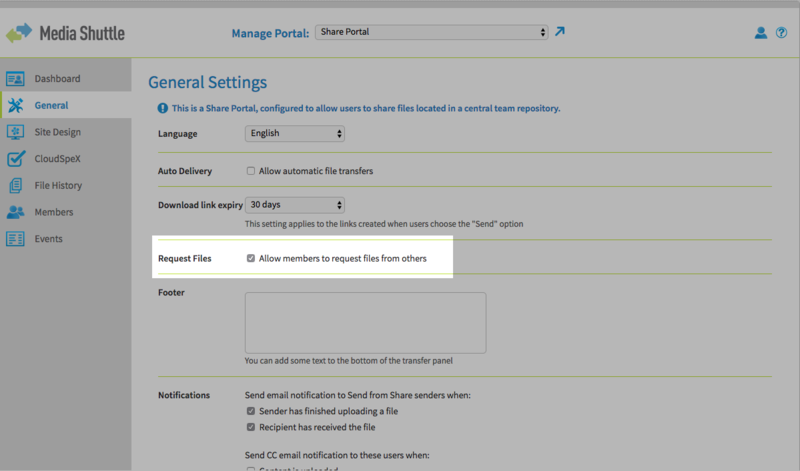 Share portal members can use the context menu to Request Files. 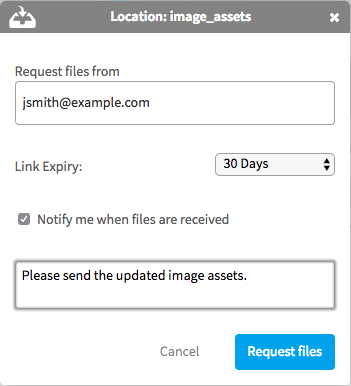 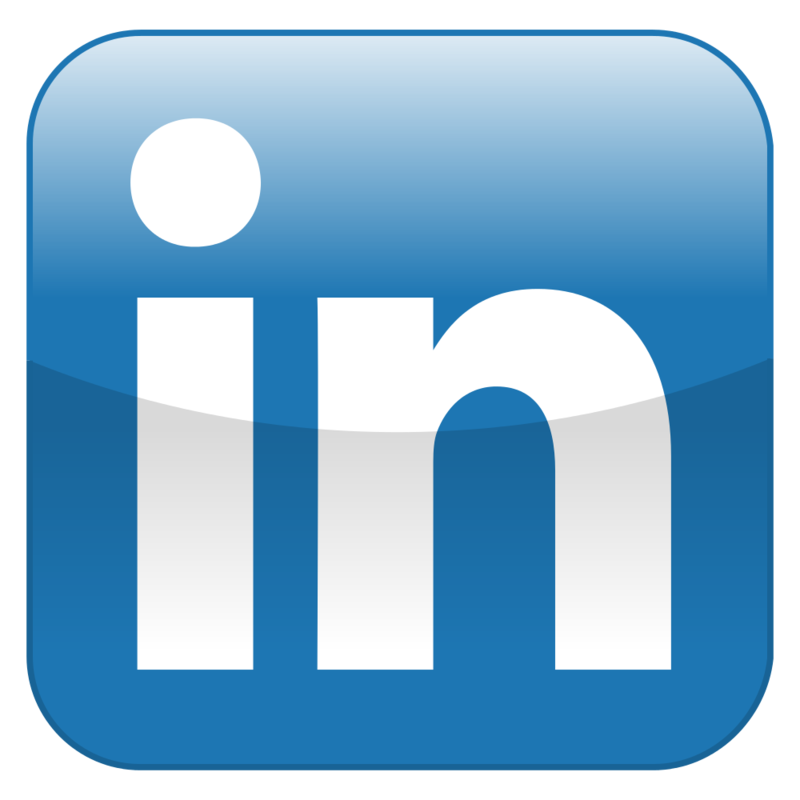 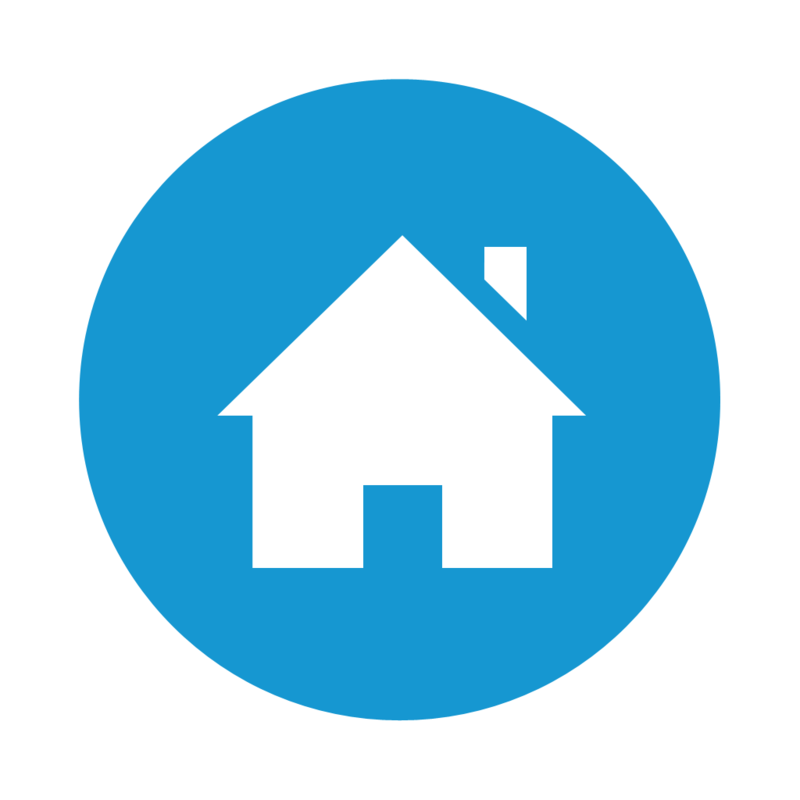 Members can request files from one or more people, set the upload link expiry period, toggle notifications and include a message to the file sender. 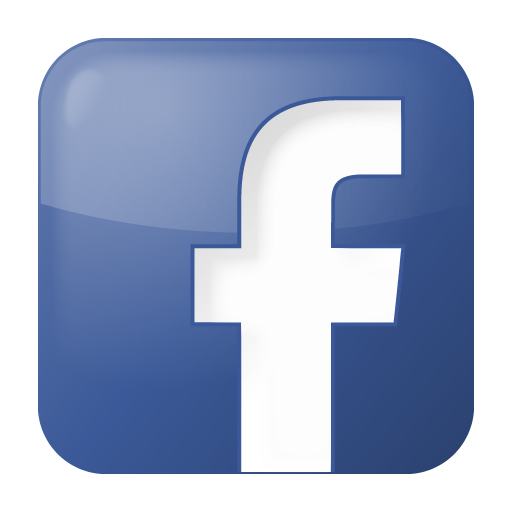 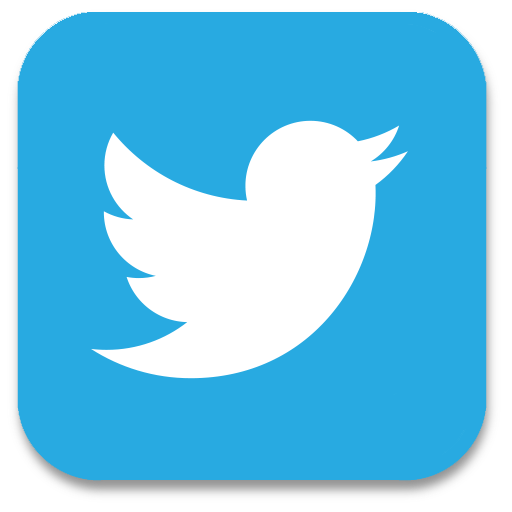 Administrators can disable file requests from the General Settings menu.